Beekeeping or Apiculture has been going on throughout recorded history, and developed long before that. The bees from the Apiculture system not only produce honey but also play a very important role in pollinating our rare tropical fruit trees and various other plants on the farm. 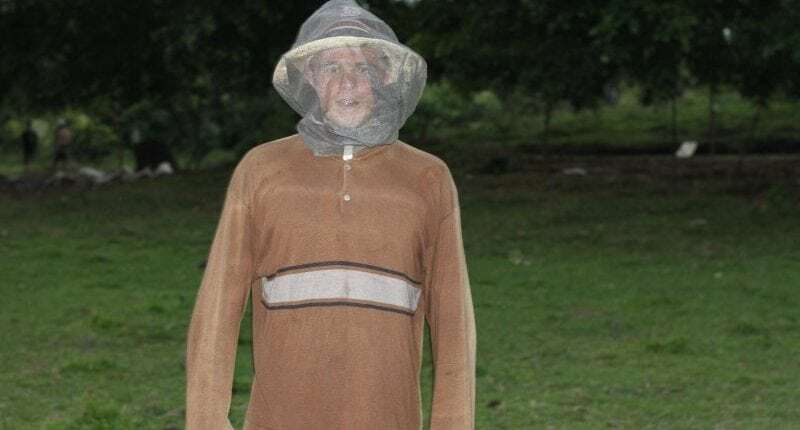 We have a total of 10 hives, including one flow hive, which is a new type of honey bee system that is meant to revolutionize the beekeeping industry with it’s new process. We were part of the kickstarter funding and earned one of the early hives through our contribution to them. 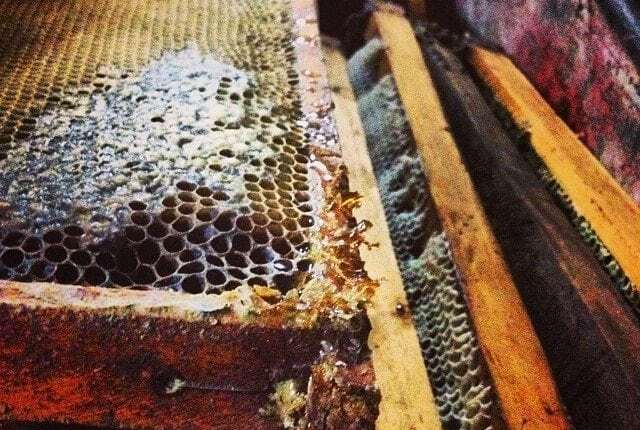 The other honey bee hives are traditional hives and you can read our blog about how we harvest from them and the importance of bees to farming. The honey that the bees produce is used at our farm to table restaurant, and in various treats we create to feed our hungry fitness campers. What we don’t use ourselves we sell, and as part of our profit share system, a portion of each sale goes to our farm staff.